“Marshall” is a biography of Supreme Court Justice Thurman Marshall and displays his early years as an attorney. Hawai’i residents have the opportunity to view “Marshall“ for free through the American Civil Liberties Union of America. 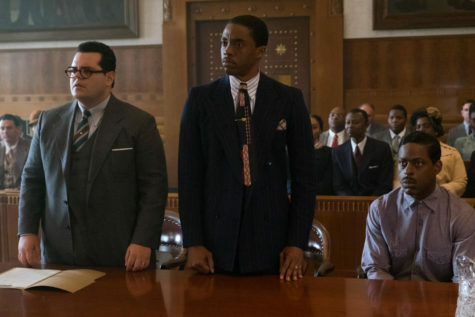 The movie is a biography about Supreme Court Justice, Thurman Marshall, before he battles through one of the most impactful civil justice cases. Thurman Marshall is the first African-American appointed to the Supreme Court. 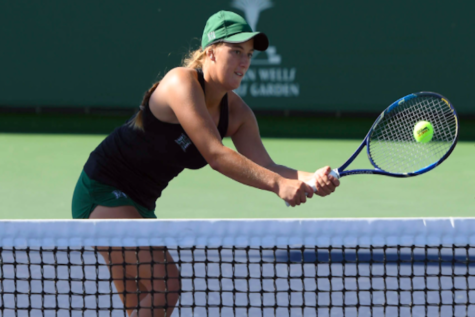 The case that Marshall is best known for is Brown vs. The Board of Education, a civil rights case that ended segregation between students of different races. The NAACP, National Association for the Advancement of Colored People, took on the case challenging the supreme court on the equality of segregated schools. The case ended with a unanimous decision stating that separate educational facilities were unequal and students would no longer be segregated by race. The biography explores young Marshall’s first cases and his journey becoming the first African-American Justice on the Supreme Court. 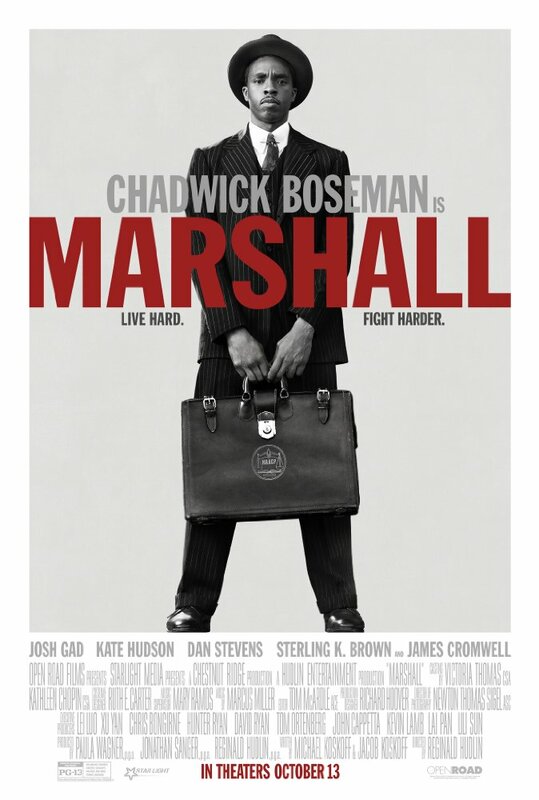 “Marshall” is a movie that explores who Thurgood Marshall was before the Brown vs. Department of Education case and how he ended up impacting America. The movie is a low-budget film directed by Reginald Hudlin. Tickets for the advanced screening are sold out, but that is not the only chance to view the movie. “Marshall“ is set to come out in theaters October 13, 2017.